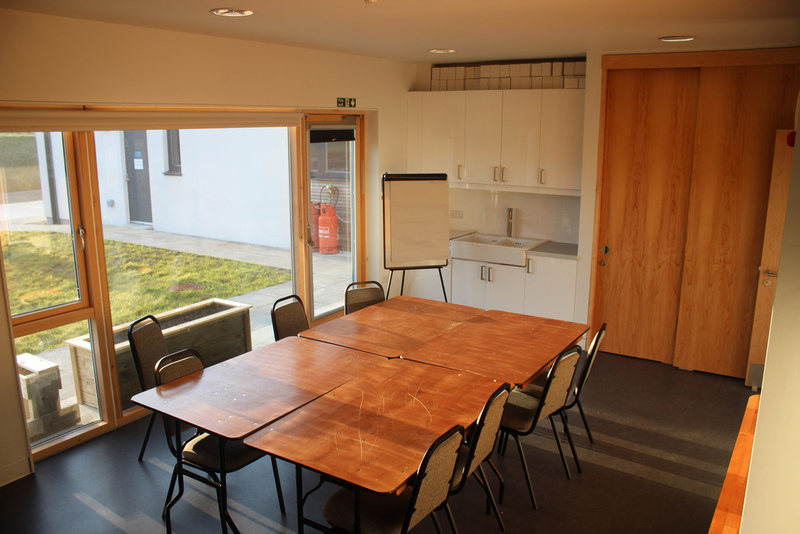 The multi-function room is ideal for smaller meetings, classes, tutorials and video-conferences. The room also functions as our IT suite, with computers supplied by Argyll College. It has a capacity of 26.